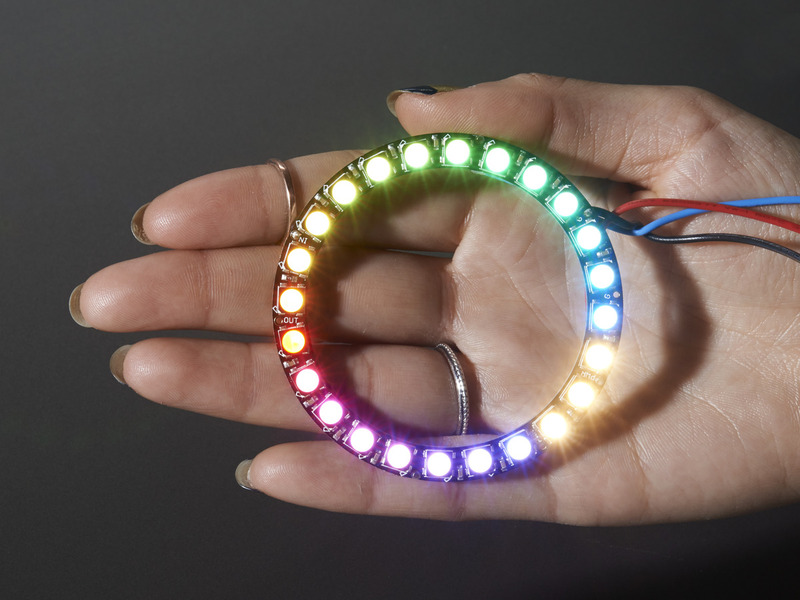 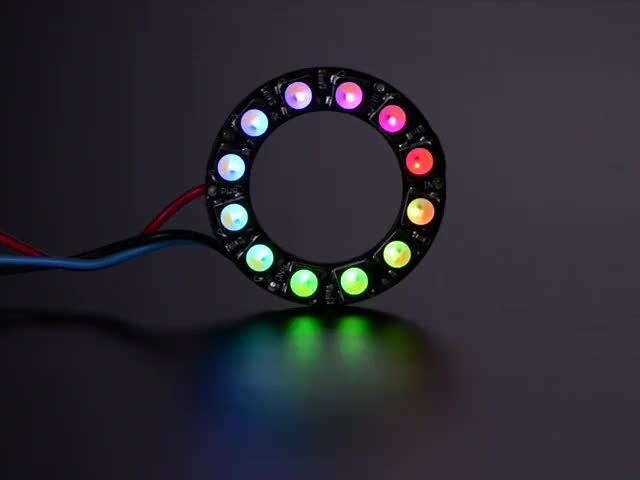 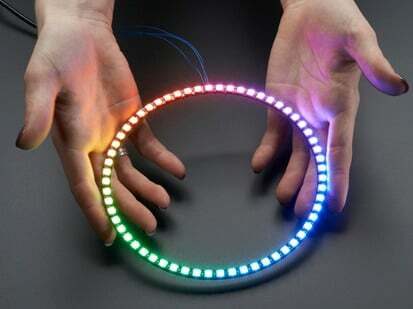 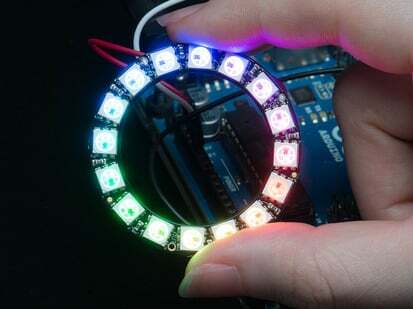 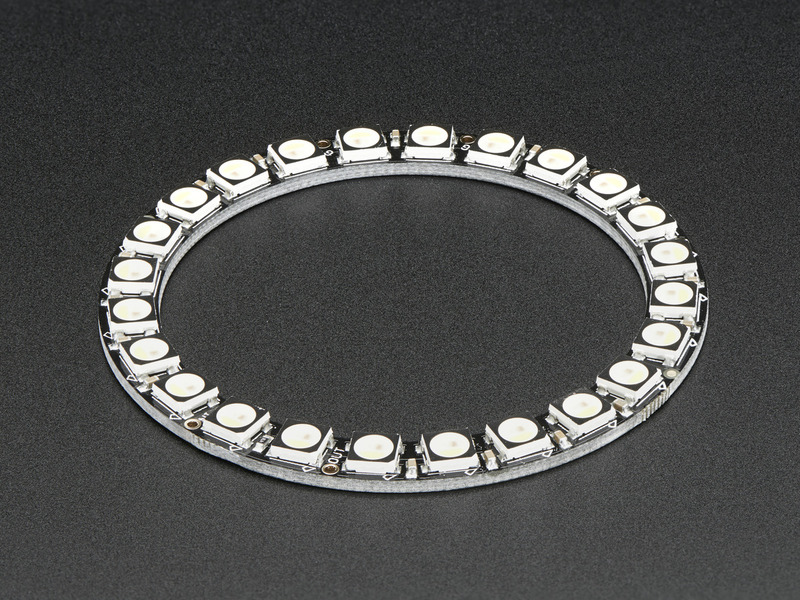 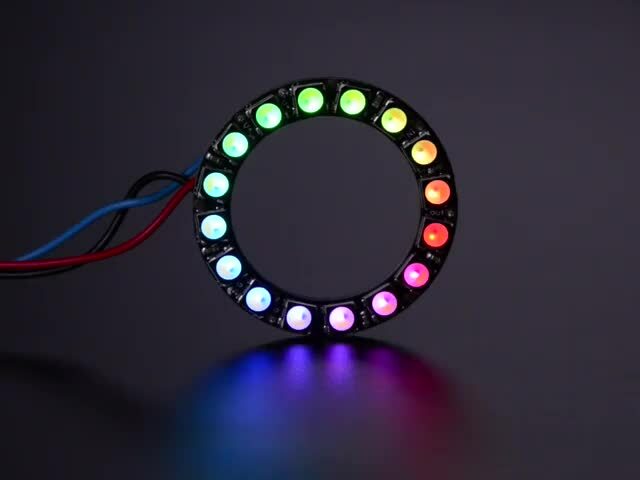 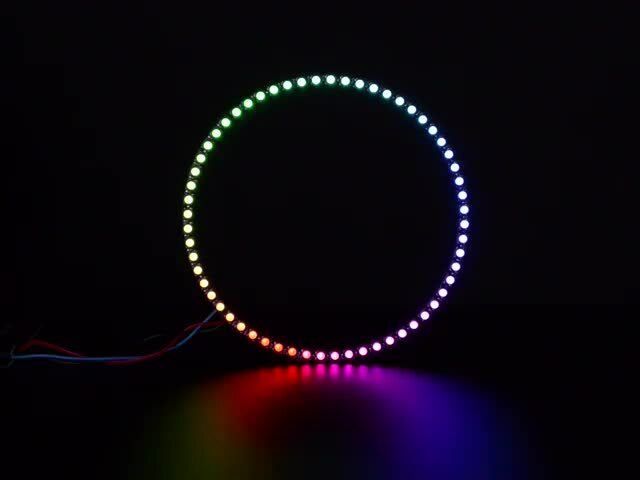 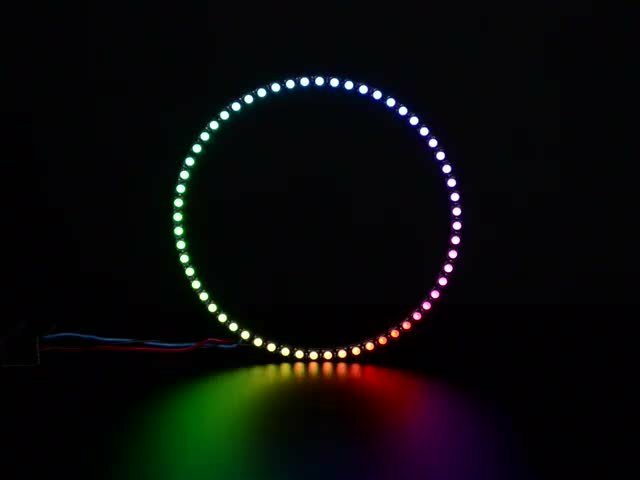 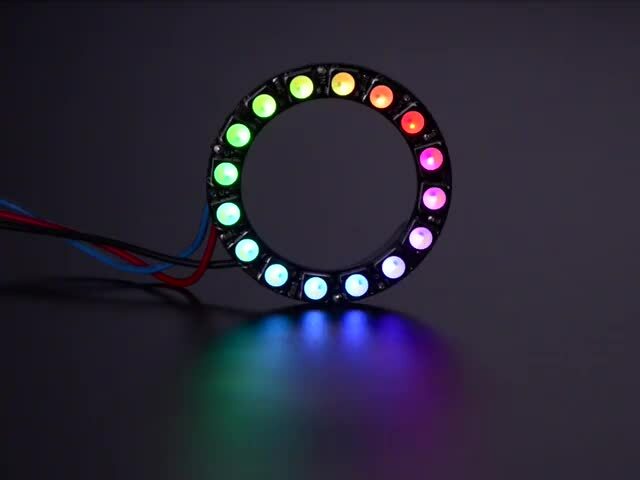 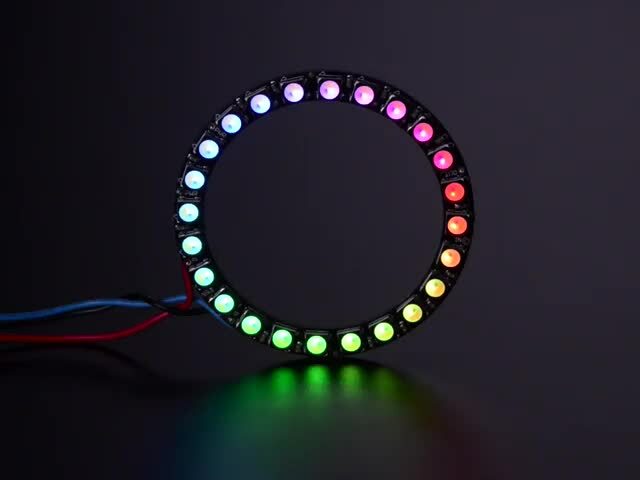 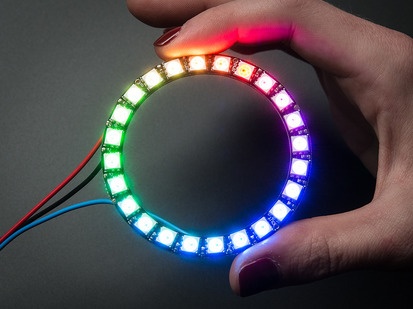 This is the 24 LED RGBW NeoPixel Ring in Warm White. 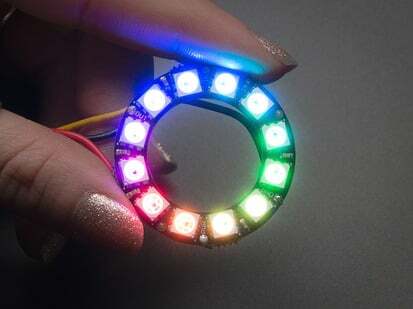 We have a ton of other NeoPixel rings in the store to check out! 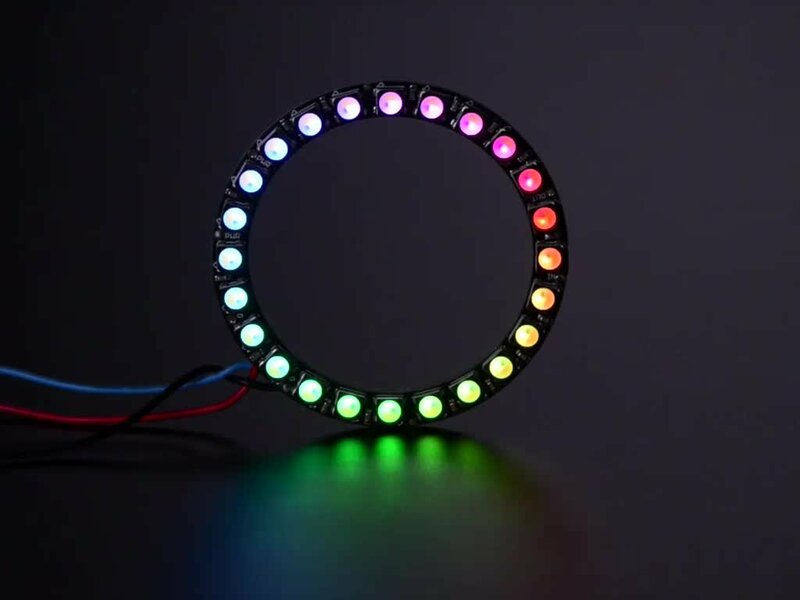 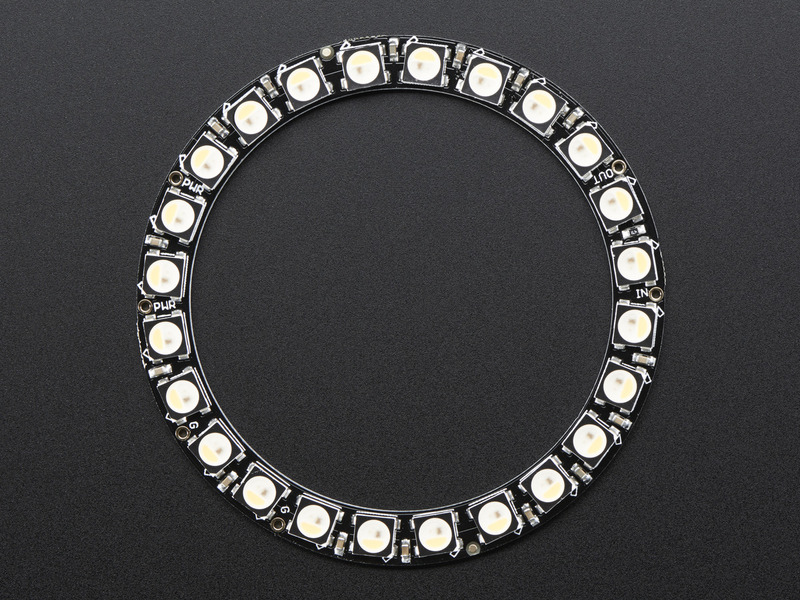 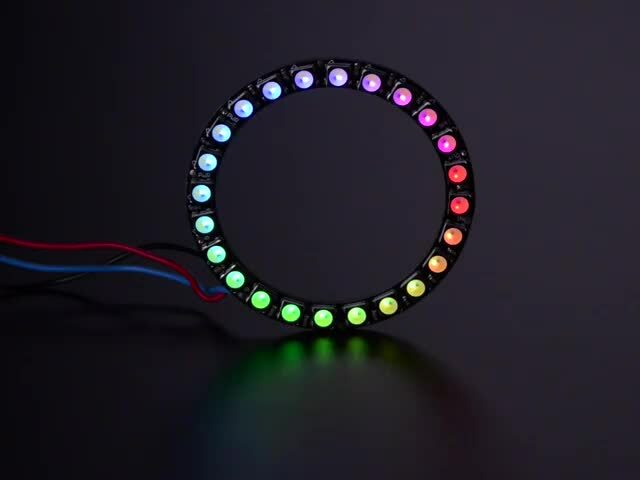 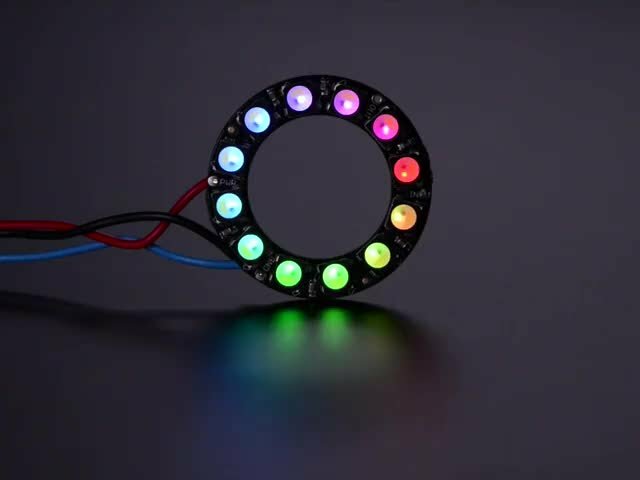 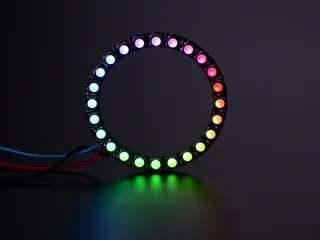 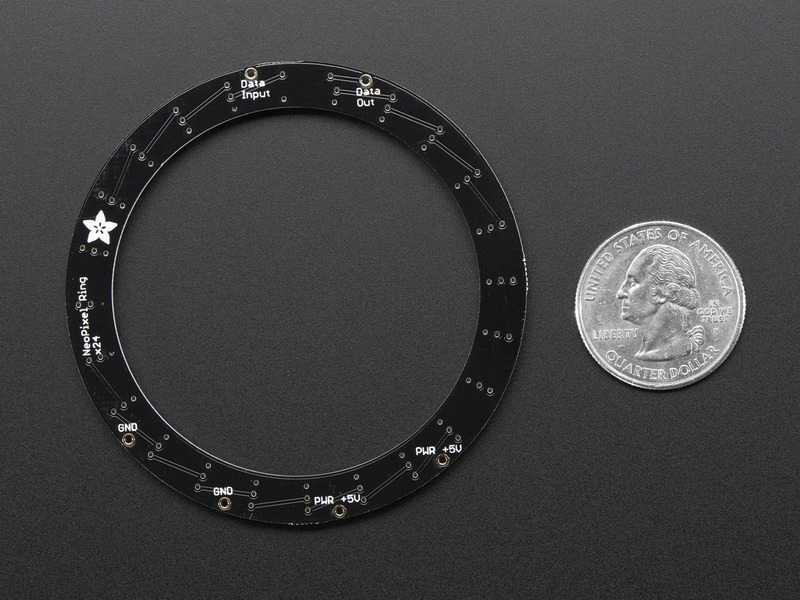 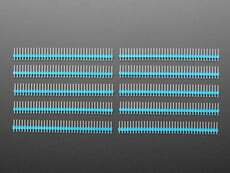 Comes as a single ring with 24 individually addressable RGBW LEDs assembled and tested.